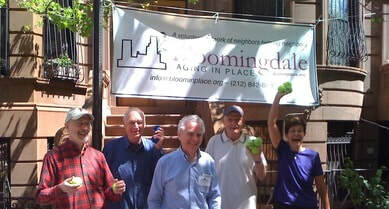 Bloomingdale Aging in Place, or BAiP, is a neighborhood not-for-profit organization, formed by members associated with the W. 102nd & 103rd Streets Block Association and the W. 104th Street Block Association in 2008 to address the needs of local seniors. 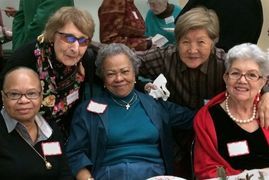 BAiP's mission is to help older adults lead vital, connected, safe and comfortable lives as their needs change. 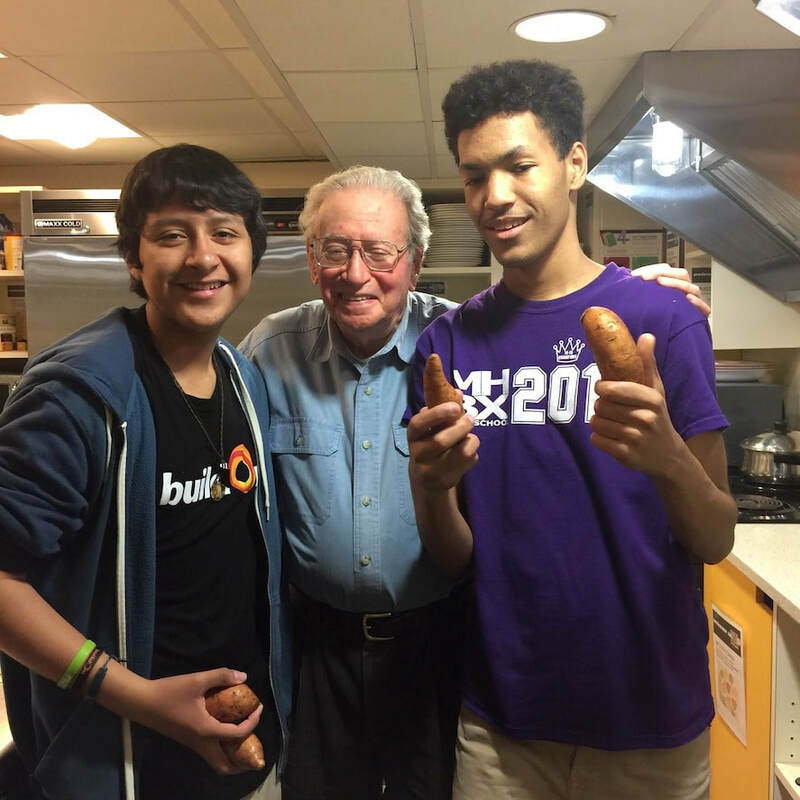 An all-volunteer, intergenerational network of neighbors, BAiP builds community by organizing ﻿social activities﻿, sharing information, and extending a helping hand to neighbors as they continue to age at home. BAiP offers many ways to meet and participate with your neighbors in engaging activities, as well as opportunities to exercise your mind and body. Informative panel discussions are presented and neighborly assistance can be provided when you might need it. Volunteers are also welcome to help BAiP assist others who live nearby. Adults from the Block Association of any age are welcome to join BAiP and participate in BAiP's 70 activity groups as space permits. Most groups fill up upon launch and run waiting lists. When a group is open or part of the TriBloomingdale Initiative, we try to post it on the Block Association event calendar. For more information, email activities@bloominplace.org. For general information about BAiP, visit the website bloominplace.org, write to info@bloominplace.org, or call (212) 842-8831 to leave a message about your interests. A member of BAiP will get back to you as soon as possible.